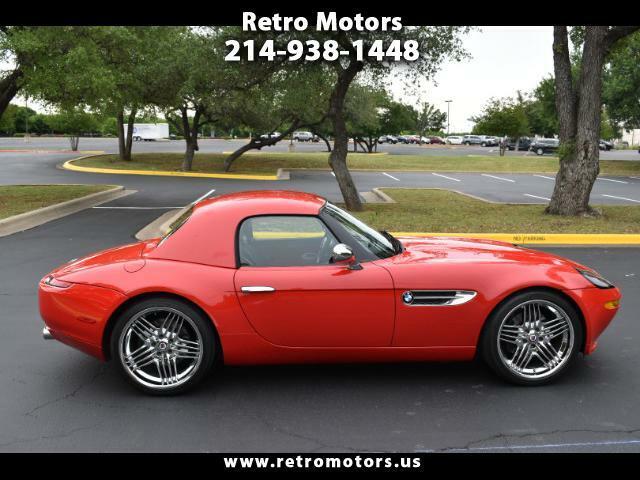 1 of 250 red/red Z8’s from 2002. In my ownership since 2004. Perfect condition and meticulously maintained. Just replace both sealed headlight fixtures at a cost of over $4K. Kept originals which were fogging inside from bad factory seals. Old set still works. $6K nickel exhaust that greatly improves exhaust note and performance (this is the only after market addition). Have original wheels plus the 20” Alvina wheels that I had chromed.